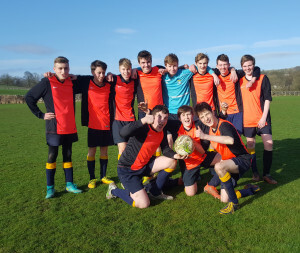 The Year 10 boys won a place in the semi-final of the Harrogate & Craven Cup last night with a 3-1 win over Cup holders, St John Fisher School, Harrogate. A hat trick from Will Beresford in Year 9. They came back from a goal down too.